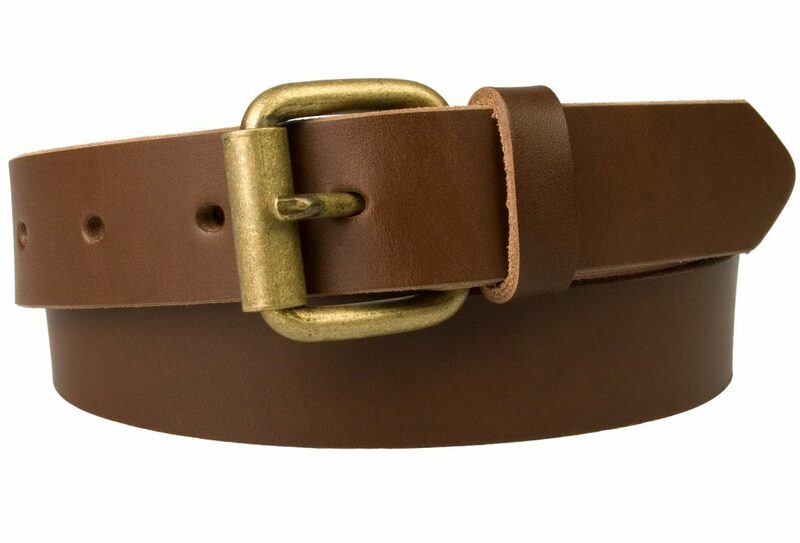 Hand Finished Leather Belt. 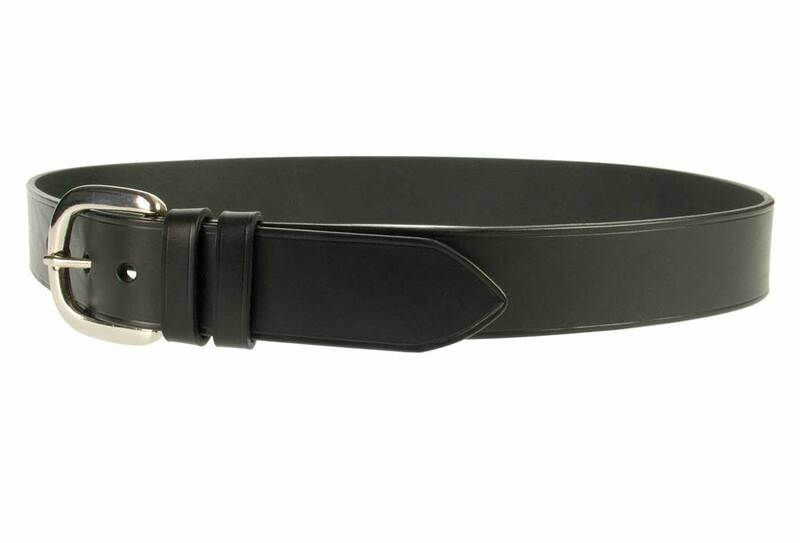 A high quality mens leather belt with two fixed keepers and a solid brass nickel plated buckle. 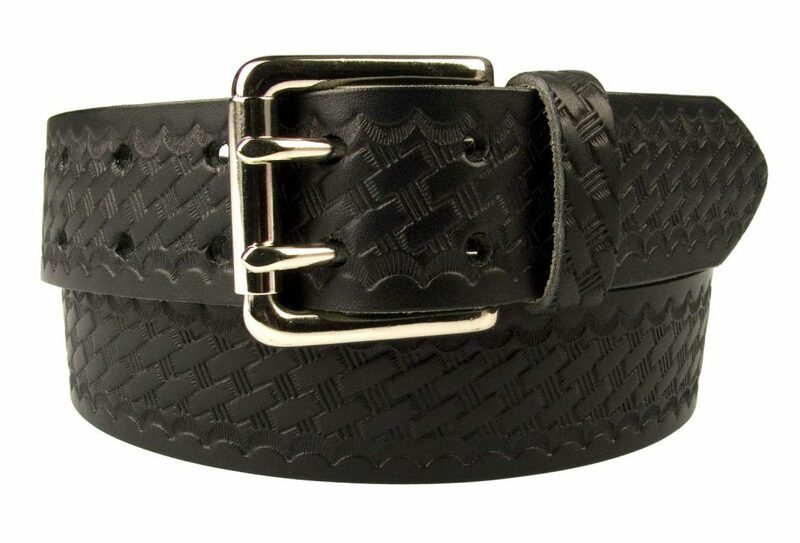 Made in Italian full grain vegetable tanned leather. 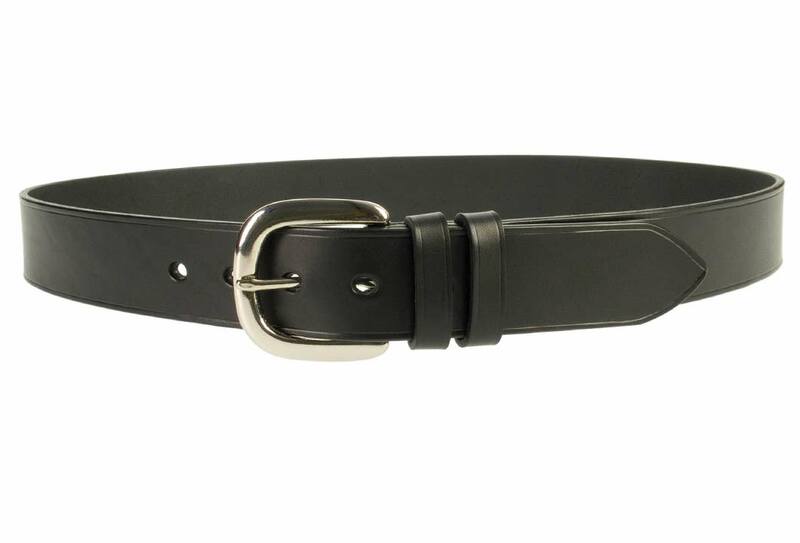 A high quality hand finished leather belt. 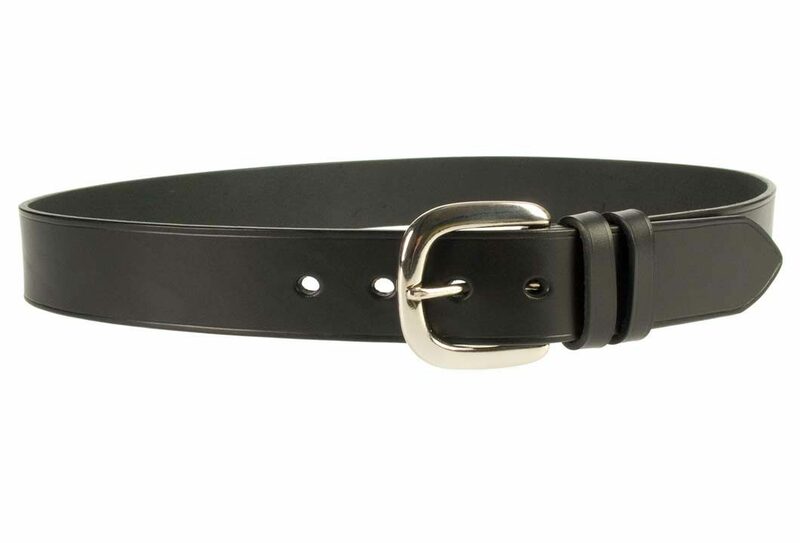 Made in the UK with full grain Italian vegetable tanned leather. 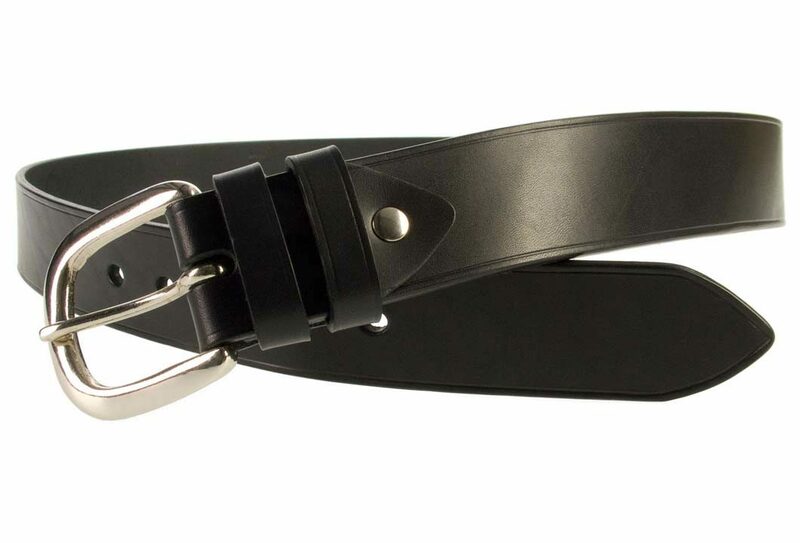 It has a solid brass nickel plated buckle, two fixed keepers and a riveted Return which is strong and durable. 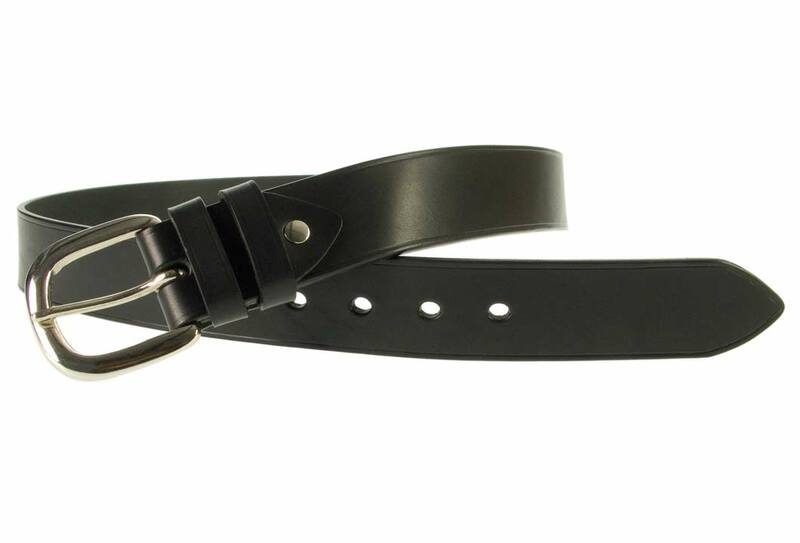 These belts are made to order so can take an extra day or two beyond our usual despatch times. 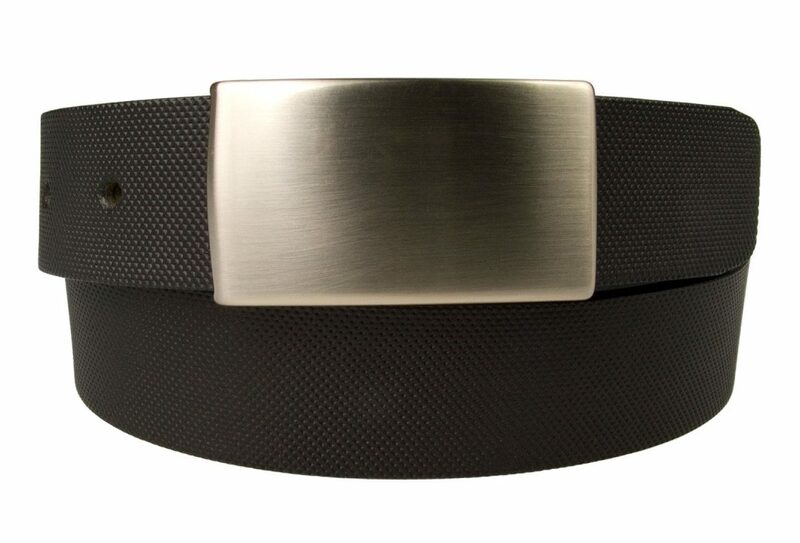 Belt Width: 38mm (1.5″) Approx.